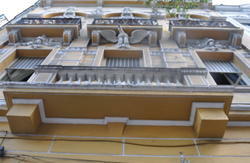 If you're looking for basic accommodation, either in collective dormitories or private rooms in the best location in Rio de Janeiro, make your reservation. All services you might need are around the corner, open until late hours of the night - some 24 hours a day. The station Cantagalo Metro is two blocks from the Hostel, as well as bus stops. 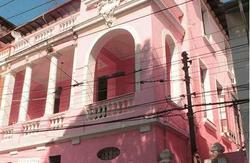 We are also just three blocks away, five minutes walking, from Copacabana beach (Posto 5/6) and Arpoador Beach. 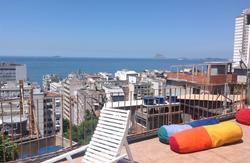 Not to mention that we are also close to Ipanema and Lagoa Rodrigo de Freitas. We accept cash and credit card payment on arrival. This also applies if your booking is during a national holiday, World Cup, New Year´s eve or Carnival. Book with us and get a free caipirinha. 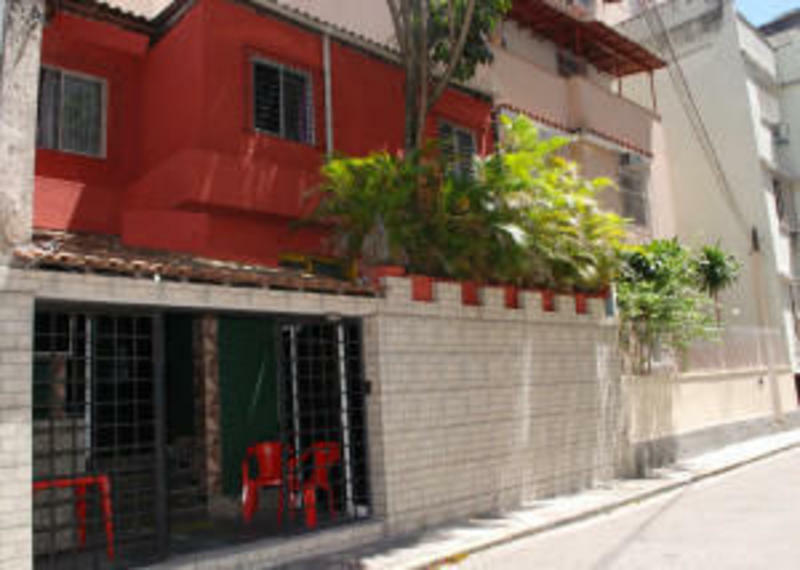 BUS: REAL AUTO BUS (Direction Leblon) - Jump on the corner of Rua Miguel Lemos, walk down the Miguel Lemos street,for three blocks, than enter the Travessa Cristiano Lacorte. (should cost around 60 reais).